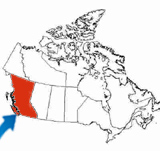 “One of B.C. top 10 World-Class adventures” Vancouver Sun, Aug 19, 2017. 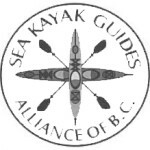 Our lead guides are members of the Sea Kayak Guides Alliance of BC. 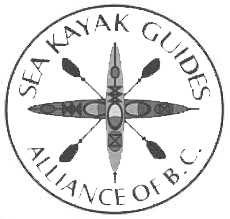 They area non-profit society which upholds high standards for professional sea kayak guides and operators in BC. 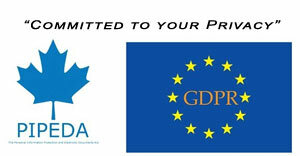 Through ongoing professional development and certification, the Alliance strives to ensure safe practices on an industry-wide basis. known internationally for its top notch kayaking waters and wilderness camping. ideal for those seeking escape to the more remote and desolate islands on Vancouver Island’s west coast. a natural wonderland of old growth rain forest, secluded lagoons, white sand beaches, blowholes, sea arches and caves, and secluded anchorages. ancient native middens, village fortifications, stone fish traps and archaeological sites speak to 1000s of years of First Nations traditional territorial presence. eagles, cormorants, seals, sea lions, grey and humpback whales, and orcas are likely to be seen from your kayak or camp. 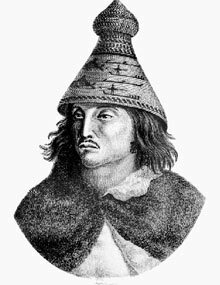 Maquinna was a powerful chief of the Mowachaht, a member of the Nuu-chah-nulth, a collective term of identification for the many groups located along the western coast of Vancouver Island. During a trading session with the "Boston" vessel, a cultural slur led to the massacre of its crew. John Jewitt was spared his life and thus began a 3 year saga as Maquinna's slave.